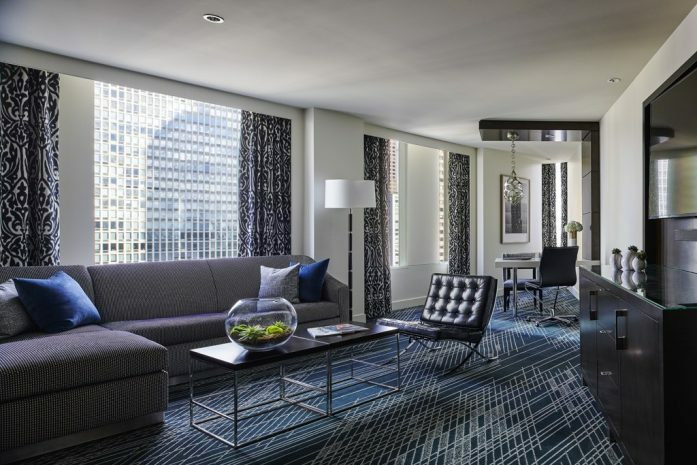 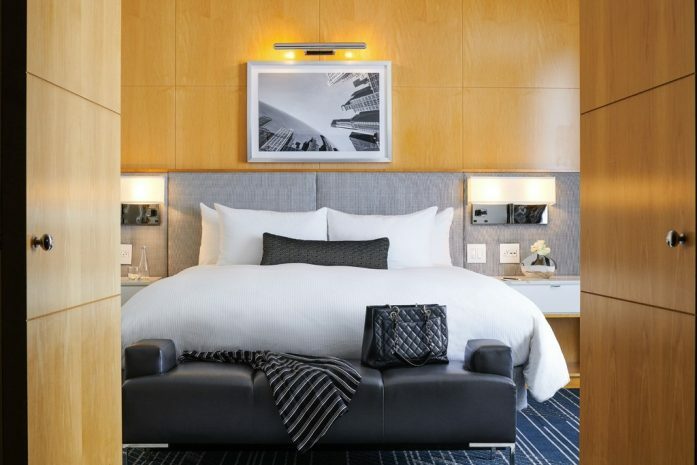 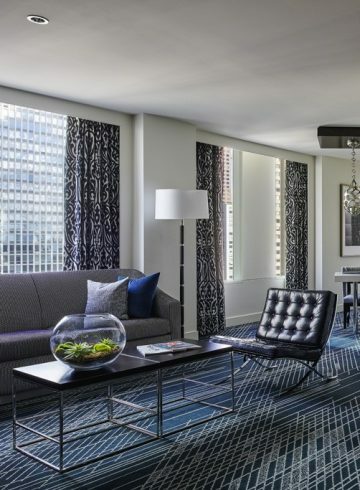 With generous corner-room floor plans, the stylishly and newly renovated Prestige Suites at Sofitel Chicago Magnificent Mile pair exceptional lifestyle comfort with clever design and technology. 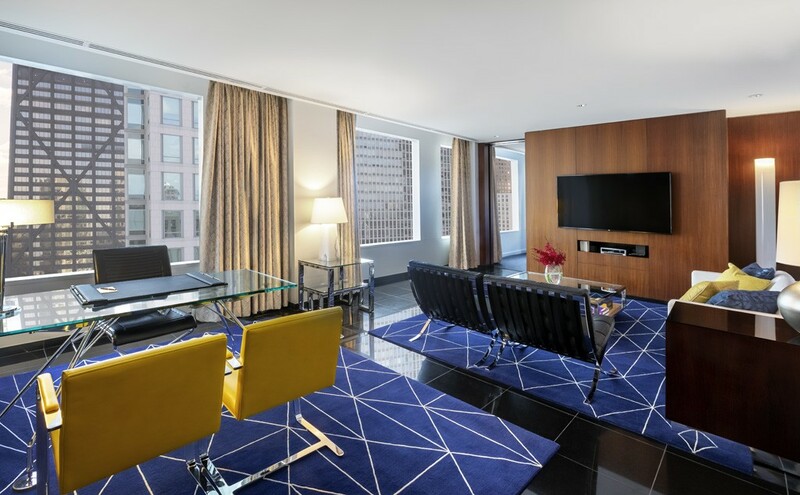 Take in commanding views of downtown Chicago from the bedroom and separate living room, which is ideal for use as an office or meeting room. 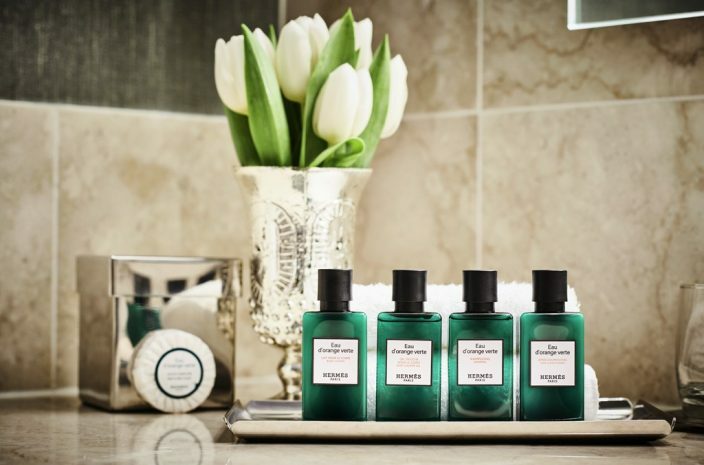 Enjoy the exquisite luxury of crisp linens, feathery comforters, and richly appointed marble bathrooms. 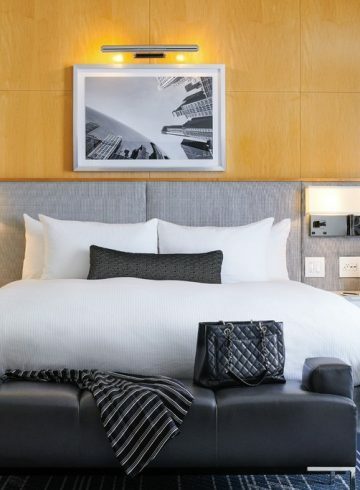 Smart and sophisticated, with a tidy balance of familiar comforts and delightful surprises, each hotel suite provides the perfect solution for overnight visits and extended stays alike.